Almost as soon as dial-up came to homes, people began buying and selling things online. eBay and Craigslist have actually been around since 1995, and it would be over 20 years until a competing service could take them on. 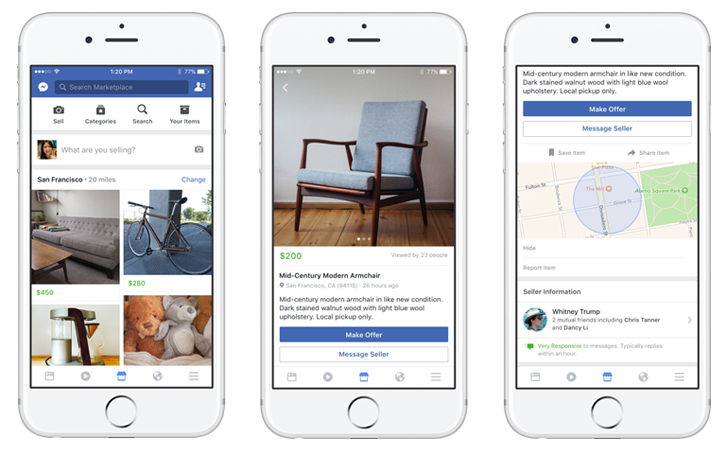 Facebook Marketplace became that rival and this week it turned two years old. 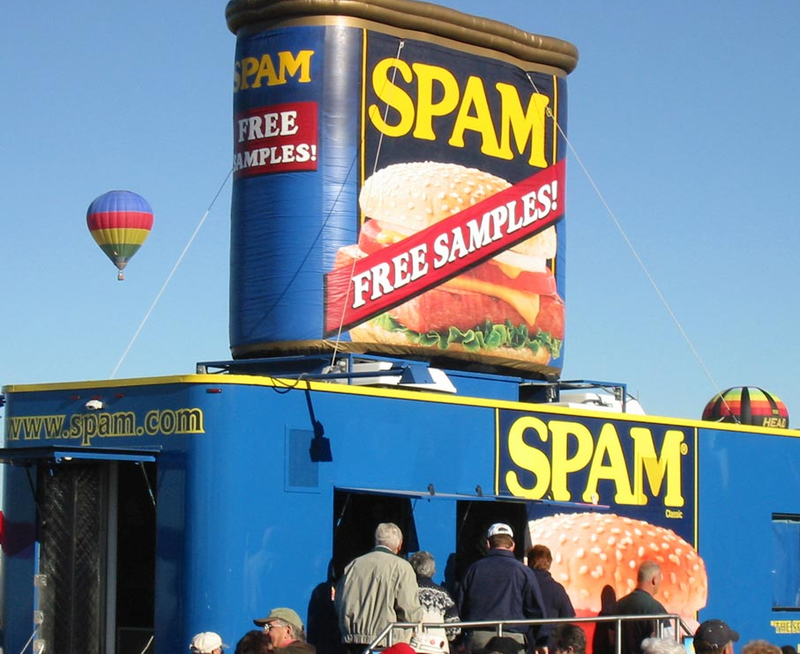 The company claims that a third of its users buy or sell on Marketplace every month. Some of you may remember Facebook Marketplace. If you don't, it's basically a Craigslist-like service inside Facebook to buy and sell things in your area. It looks and behaves pretty much like every other Craigslist clone, even down to the unrealistic expectations on abused or dated goods. And now 17 more countries across Europe can get in on the badly-priced fun. Facebook has been planning some form of a Marketplace feature for years. It was first announced in 2007, then didn't really happen. Finally in 2015 it began appearing for some iOS users, and earlier this year, on Android as well. Now Facebook has finally released the feature publicly, on Android and iOS alike. Facebook has always had Groups specifically for buying/selling items locally, and Facebook reports that "more than 450 million" people visit these groups each month. 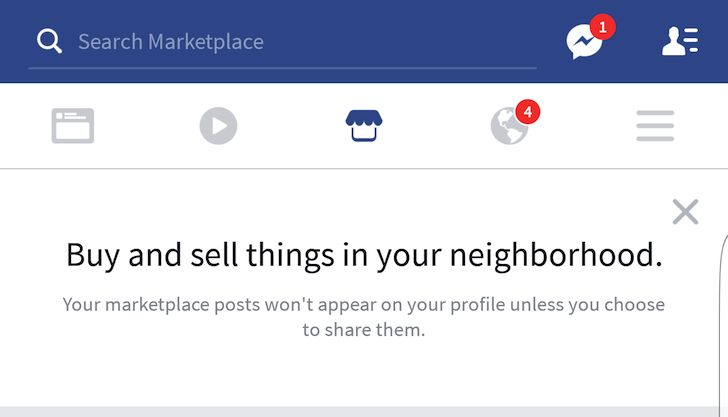 The new Marketplace feature is simply a better way to do what people already use Facebook for. 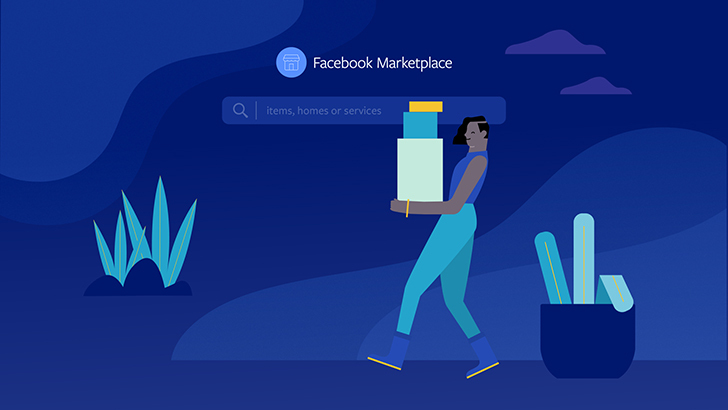 The new Marketplace tab is a welcome change from using Facebook Groups in terms of sorting; you can filter items by location, category, or price. It's not too difficult to sell stuff online. There's eBay, Craigslist, and any number of online marketplaces just waiting for you to sign in and let go of your discarded items. But here's the thing, these sites require users to pass a certain laziness threshold, and frankly, many of us aren't willing to bother. 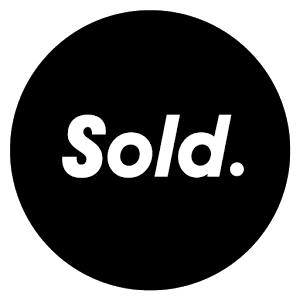 That's where Sold comes in. This app will sel your stuff for you, ship you a package for shipping, and give you your easily-earned money. All you have to do is snap a few pictures and tape up a box. It doesn't get much easier than that. I have heard an absolute heap of unpleasantness about the rebranding of the Android Market today. Google Play is childish. It's unprofessional. It makes Google look less than serious about its content business. The logo is weird. The name is ambiguous - play what? It reminds people of Sony products. There are endless gripes and, let's face it, there always will be when a company rebrands a popular product. Tomorrow, countless analysts and "experts" will weigh in on whether the move was a good one, hawking over Google's stock price like a cardiograph readout. 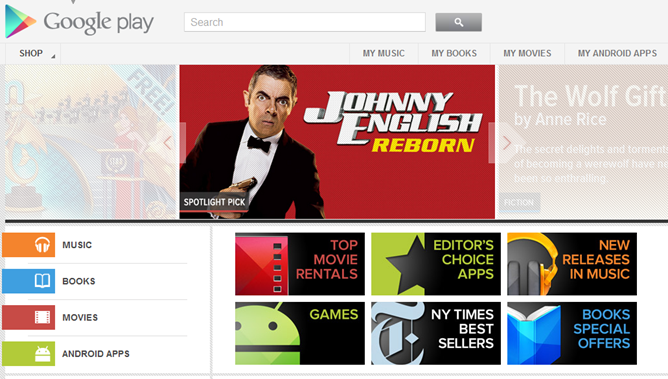 Some will say it was terrible - what was Google thinking abandoning the Android branding of their content hub? Goodbye, Android Market, hello, Google Play. Just moments ago, Google let loose the re-branded Android content hub. What's new? Actually, not all that much (yet). The change in name is largely an exercise in product consolidation. Google Books, Google Music, Google Movies, and the Android Market are all now under the "Google Play" banner, in an attempt to bring all of Google's content services to one place. Aside from the UI refresh, there's really nothing new going on so far as we can tell. Google plans to roll out an updated version of the Market (Play) to Android 2.2+ devices in the coming days, as well as to discontinue the Market branding. If you've received the new version of the Android Market on your phone, you might have noticed among the legion of additions to the app a very noticeable subtraction: the "Just In" section. Some people don't like this. In fact, there is a growing thread over at Google Support with a number of complaints about this change. Of course, the complaints are pretty exclusively from developers. Now, some of these complaints are made from a legitimate perspective - new developers who want exposure. Of course, the problem is that these developers can't actually determine what percentage of their app's "clicks" come from the "Just In" section - there seems to be a tacit assumption that it's a large number, without any evidence to back up this claim. 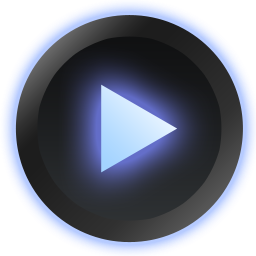 With all the I/O updates today, something managed to fly under our radar just long enough that we only noticed it when checking out the new Music beta. 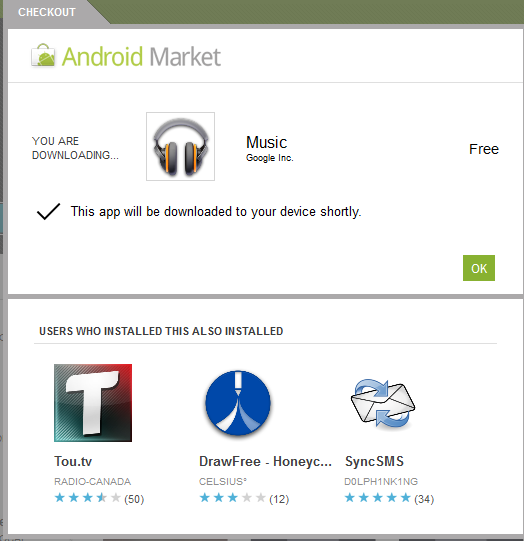 Google's Android Market now suggests applications based on what other users have installed. While not a particularly ground-breaking update, this should aid in app discovery for those of us who're always looking for new things to install. 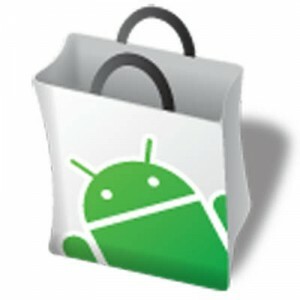 Check out the Android web Market to see the difference! Android Market Carrier Billing Now On Sprint, Do You Have It Yet? Well, seems like Google wasn't lying when they said they would continue to work on providing carrier billing as a payment option in the Android Market, announcing the addition of the feature to Sprint handsets, alongside T-Mobile and AT&T. With three out of four major US carriers down, will carrier billing be coming to Verizon any time soon? The feature has long been the request of many customers across all carriers, particularly internationally. This is largely due to the fact that Google Checkout remains unavailable as a payment option in a number of major international markets in South America and Asia, where Android's popularity is rapidly growing. - PowerAMP now shows embed lyrics from tags in its Album Art area.